Nestled in the heart of historic Grahamstown, the arts precinct of Thames, this classic colonial cottage is the perfect channel for your inner creative. Spacious accommodation, two working fireplaces - complete with scrolled timber mantels - and a heat pump to keep you cosy. 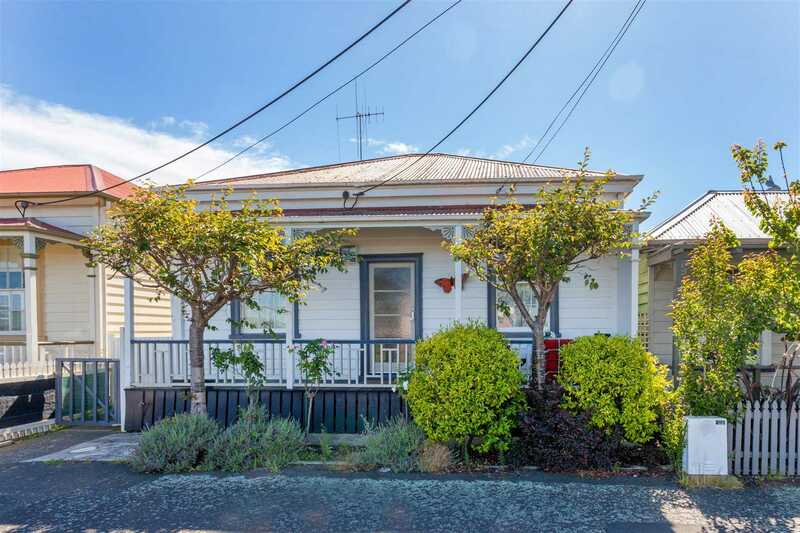 Original features have been maintained throughout with native timber floors, ceilings and weather boards. Zoned for commercial use, with multiple power outlets and superfast broadband, this is an ideal opportunity for those wanting to work from home. Out the back, there's a charming cottage garden and outhouse (studio?). The front verandah faces due west - a picturesque spot to sit with a glass at the end of the day and take in the sea air. Just a short stroll to the cafes and galleries of this bustling market town, it's little wonder the vibrant community attracts so many artists and creative thinkers. Less than an hour's drive to Auckland International Airport, Thames is the gateway to the Coromandel Peninsula. Rich in arts and crafts, famous for its Steam Punk celebrations, Thames is proud of its heritage, boasts a wealth of historical buildings, and is connected to the natural environment with an expansive bush wilderness as its backdrop. Boating and fishing are beloved local pastimes, with the Firth of Thames lapping at its feet. This property will represent exceptional value and allow you to create the life you love. Don't hesitate, call Tony today!